With the motto “Affordable Luxury”, our Prêt-à-porter line understands the need for both exclusivity and affordability, with designs that transform luxury into necessity. 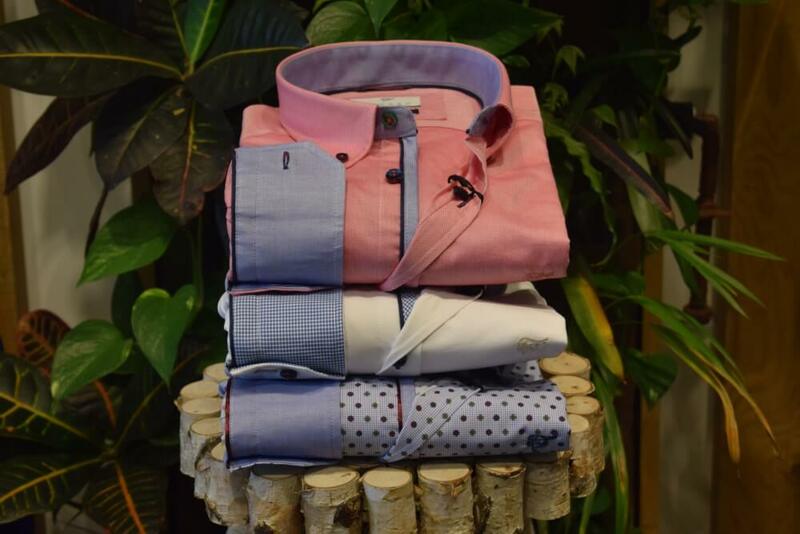 By skillfully creating classic designs through the reinterpretation of contemporary trends, Louis Fugaro’s elegantly youthful style has built a loyal following and our clothing is a must have for every man about town. The creative team behind Louis Fugaro has spent more than three decades observing changing fashion trends, dealing with big name international design houses and catering to only the most discerning of tastes. The launch of Louis Fugaro was inspired by these years in high-end fashion retail and a burning desire to bring our designs to life. Indeed, with such a wealth of experience and a uniquely positioned understanding of our clients’ needs, this family enterprise is perfectly placed to anticipate the coming trends as well as accommodating the desire for classic designs. With an inherent appreciation for the importance of the perfect fit and cut, as well as a determination to source only the most opulent of fabrics, the Louis Furgaro ethos ensures that every man can be confident and self-assured in a Louis Fugaro design. With the flagship store in Marbella now joined by branches in Fuengirola and Puerto Banus, our dedication to perfection has seen us build a loyal fan base amongst those who value luxury in their attire. A family affair, the Louis Fugaro brand was named in homage to a former client. A dapper man in his fifties, his sartorial elegance and attention to detail inspired not only the name, but also our brand logo: a cockatoo. 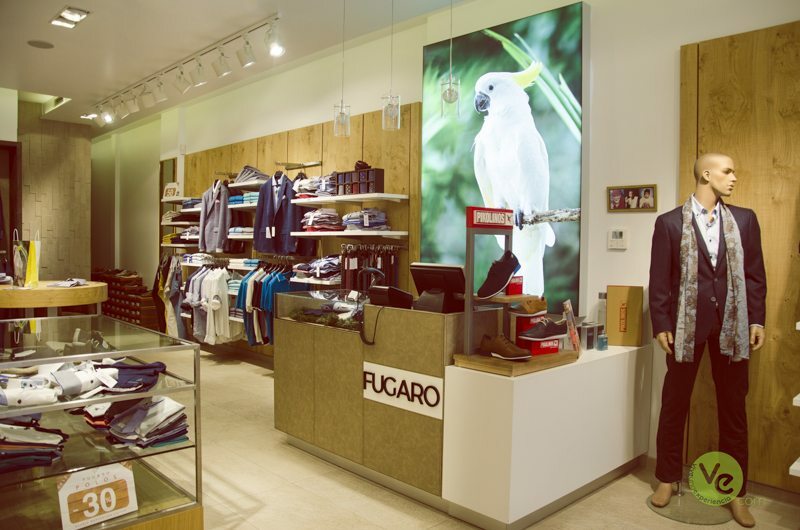 A species of parrot which is characterised by its elegance and beautiful plumage, the cockatoo seemed to be the perfect representation of our brand qualities: fashionable interpretations of classic styles, exquisite cuts in luxurious fabrics, all at affordable prices. 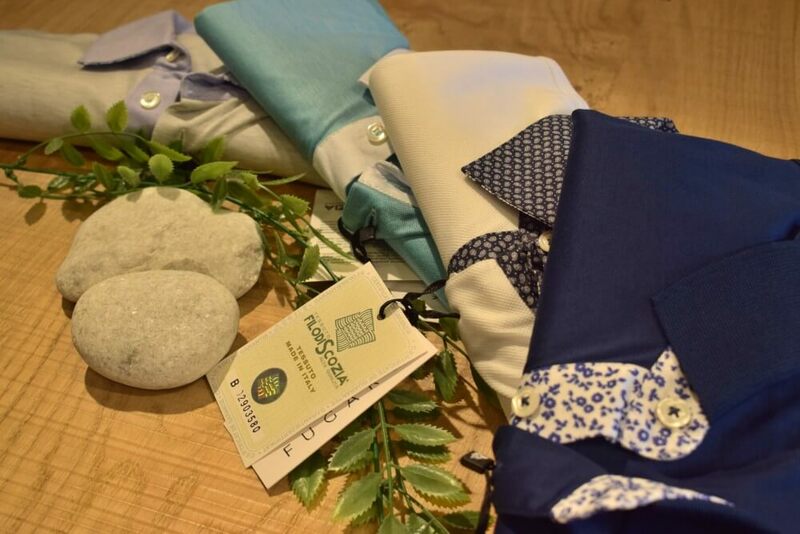 Our ranges encompass the need for smart casual, sportswear, trend pieces and formal wear, making Louis Fugaro the go-to brand for every social or professional need, sure to satisfy the selective modern man looking for comfortable yet elegant daily wear. 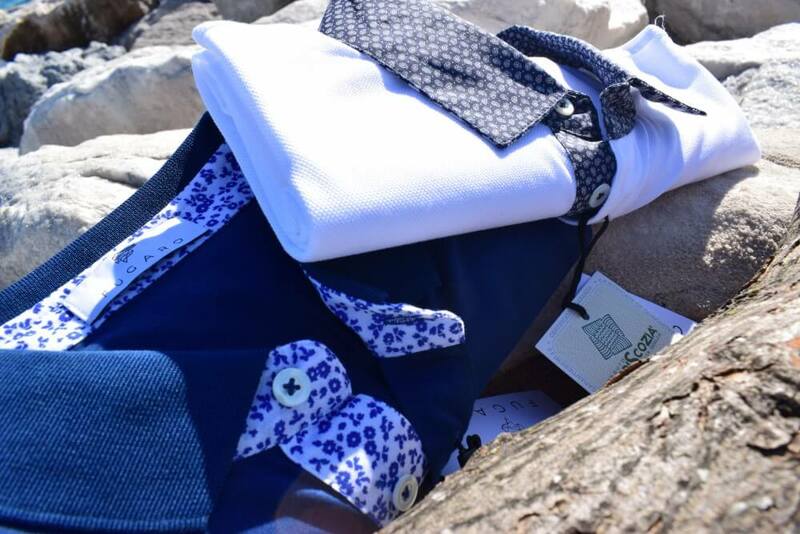 Original in design and luxurious in execution, Louis Fugaro has created a unique, highly desirable range of casual and formal wear that transcends luxury and epitomises necessity. Fashionable yet classic, trendy yet traditional, our styles will appeal to a broad demographic. 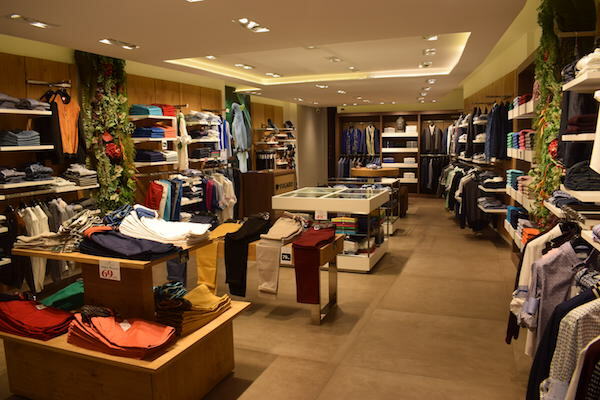 Louis Fugaro has built its reputation on proving that luxury is the driving force behind need. 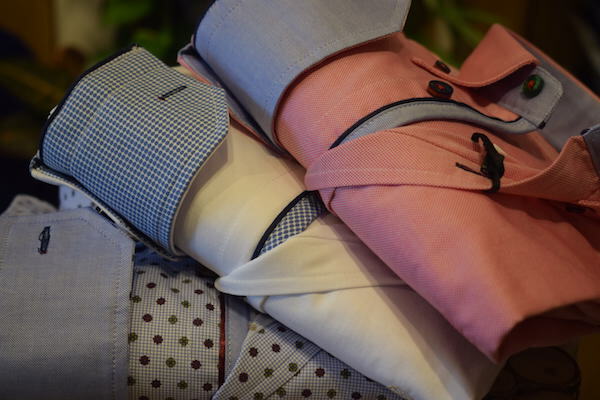 Our clothes stand out for their originality in design and expert finish. 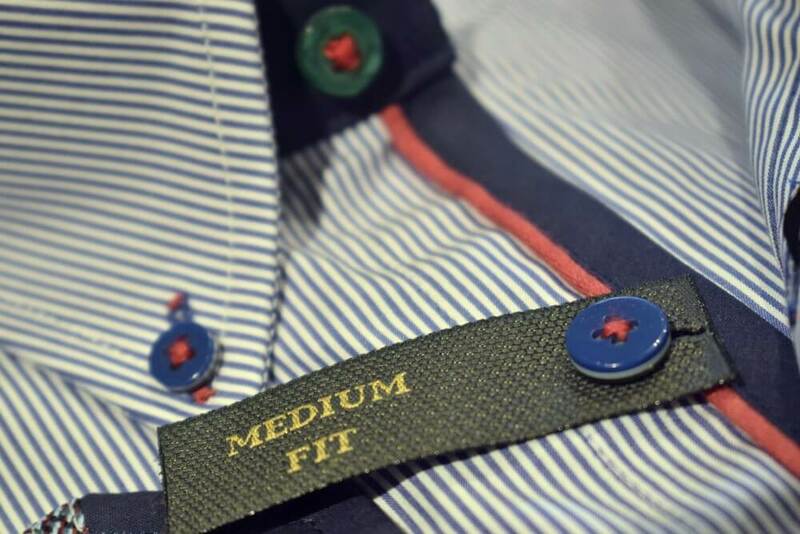 Not only that, all of our products are designed and manufactured using only the highest quality fabrics, utilising a lifetime of experience in the effort to ensure perfection. Transforming luxury into necessity with every stitch.